Wild hamsters in northeast France have turned into cannibals who eat their children, and behave in a “dementia-like” way thanks to their corn heavy diet, researchers have warned. 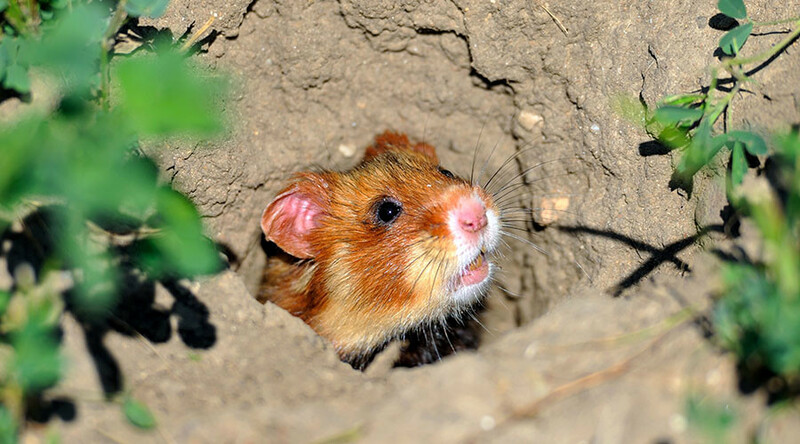 Hamsters used to enjoy a varied diet of grains, insects and roots, but as their habitats have increasingly evolved into to large, industrial fields of corn, they aren’t getting the same variety, which leads to a deficit in vitamins. Scientists examined the impact of diet on the wild hamsters and made some disturbing discoveries. 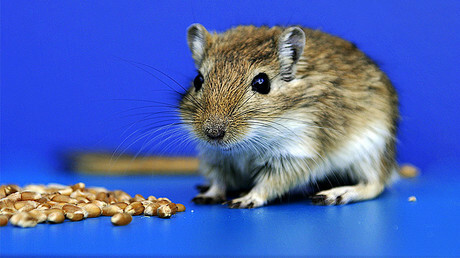 Different groups of hamsters were fed a diet of corn and wheat. The hamsters that ate the wheat weaned 80 percent of their babies, while those who ate corn only saw 5 percent of their offspring weaned. 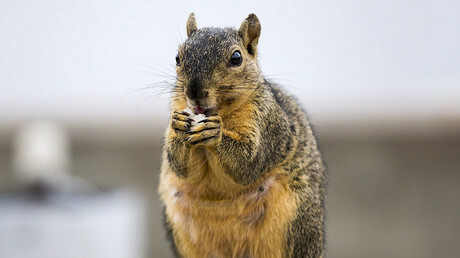 The reason so few made it was that the mothers "stored their pups with their hoards of maize before eating them," the scientists said. "Pups were still alive at that time." The corn-eating hamsters also had large, swollen tongues and blood so thick it was difficult for scientists to test. They behaved differently too, running in circles and “climbing and pounding” their feeders. “Improperly cooked maize-based diets have been associated with higher rates of homicide, suicide and cannibalism in humans,” the scientists added. The reason the hamsters were acting so strangely was due to a Vitamin B3 deficiency as a result of their corn-heavy diet. When hamsters were given the added Vitamin B3 with the corn diet, the hamsters didn’t eat their children, and didn’t experience the other disturbing effects. “Knowing that these species already face many threats, and that most of them are in danger of extinction, it is urgent to restore a diverse range of plants in agriculture schemes,” the researchers said.